Latvia's Olainfarm pharmaceutical concern last year generated EUR 122.078 mln in preliminary sales, up 10.3% from 2016, while the group' s profit rose 0.4% to EUR 11.632 mln, according to the financial report filed to the Nasdaq Riga stock exchange. Sales during the fourth quarter of 2017 shrunk by 1% compared to the same period of 2016 and reached EUR 31.7 mln. Net income of the group in the fourth quarter was EUR 5 mln, which represents an increase by 32% compared to the fourth quarter of 2016, making this one of the best quarters in terms of profitability. “Successful operations of the Company in future will largely depend on its ability to diversify its sales markets and products and to preserve its current position in its key markets. In this respect, the Company continues taking all steps necessary to obtain the market authorisations in Turkey, where the first approvals are expected by middle of 2018. The Company may continue acquiring daughter companies in several areas related to pharmaceutical sector, possibly with different sales markets. An important precondition for more efficient operations would be an ability to integrate already acquired companies and optimize the joint administrative, logistics and marketing structure,” said Olegs Grigorjevs, Chairman of the Board of Olainfarm. Relatively the biggest sales increase in 2017 was achieved in Germany, where sales grew twofold. 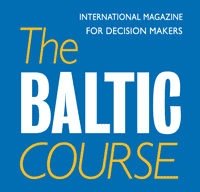 Sales to The Netherlands grew by 57%, while sales to Belarus increased by 21%. From all the major sales markets of the Group, only sales to Poland, Uzbekistan and Ukraine experienced some reduction. 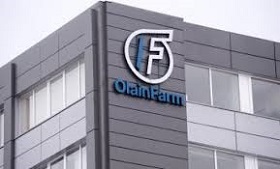 Major sales markets of Olainfarm Group in 2017 were Russia, Latvia, Ukraine and Belarus. During 2017, new registration processes were completed in Latvia, Kyrgyzstan, Moldova Armenia and Azerbaijan. Registration of several medicines produced by NPK Biotest continue in Belarus has also been completed. Registration processes are still ongoing in Nepal, Armenia, Turkey, Myanmar, Cameroon and Vietnam. Registration of new product Jogurt Actio has started in several markets. New synthesis schemes have been developed for synthesis of anticancer and anti-tuberculosis medicines. The company's annual sales target has been attained by 96%, while net profit guidance has been exceeded by 15%. The company's management also noted that in February 2018, ABLV Bank announced that it would start the process of dissolution. At the time of producing this report, Olainfarm has an outstanding long-term obligation towards this bank for EUR 12 mln. 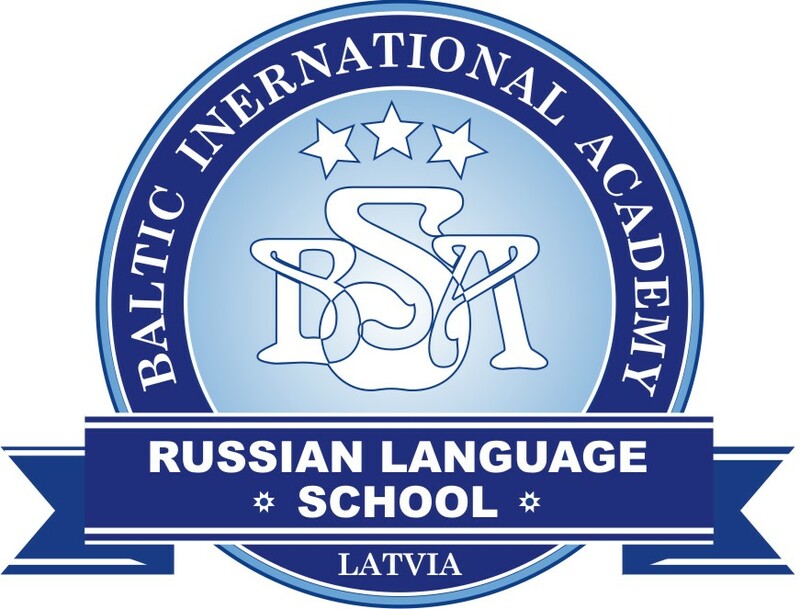 During the preparation of this report, the management is engaged in negotiations with several credit institutions about refinancing of the said loan, and is strongly convinced that, if necessary, the loan from ABLV Bank could be refinanced in a very short period of time on similar conditions. In 2016 Olainfarm posted EUR 110.693 mln in sales and earned EUR 11.586 mln in profit. Olainfarm makes medicines, food supplements, active pharmaceutical ingredients and chemical substances. Olainfarm shares are quoted on the Main List of the Nasdaq Riga stock exchange.